24 showrunner Howard Gordon and series co-creators Joel Surnow and Bob Cochran are working on a prequel series that tells the origin story of how Jack Bauer became Jack Bauer. According to sources, the project is in the early phases of development with no word yet on when, if ever, it will make it to the air, reports the media. Should the project move forward, it would mark the third time Fox has looked to relaunch the franchise. 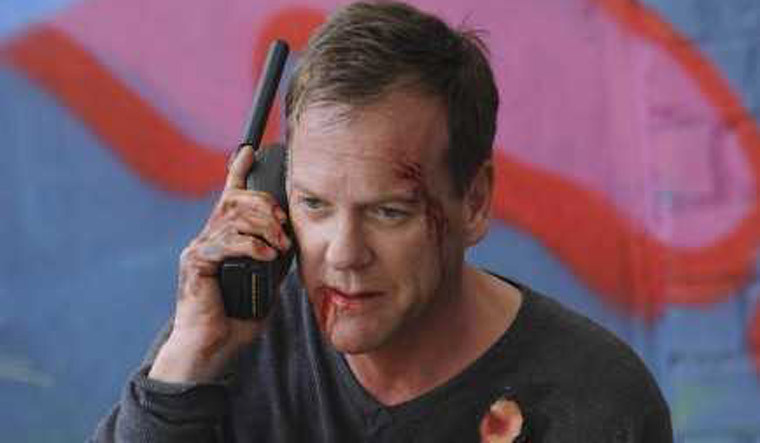 The original 24, which starred Kiefer Sutherland as Bauer, ran for eight seasons on Fox from 2002-2010. Fox then brought the show back with the limited series 24: Live Another Day in 2014. Most recently, Corey Hawkins starred in 24: Legacy, playing an entirely new character named Eric Carter. The show got an Indian adaptation as well with actor Anil Kapoor playing the lead role.